Do you like War Heroes: France 1944? Share it with your friends. 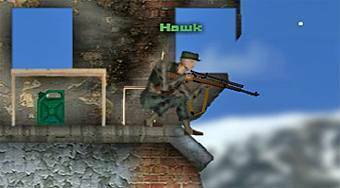 War Heroes: France 1944 - luxury shooter game in which you take on a role of an American soldier and you will fight against the Germans.